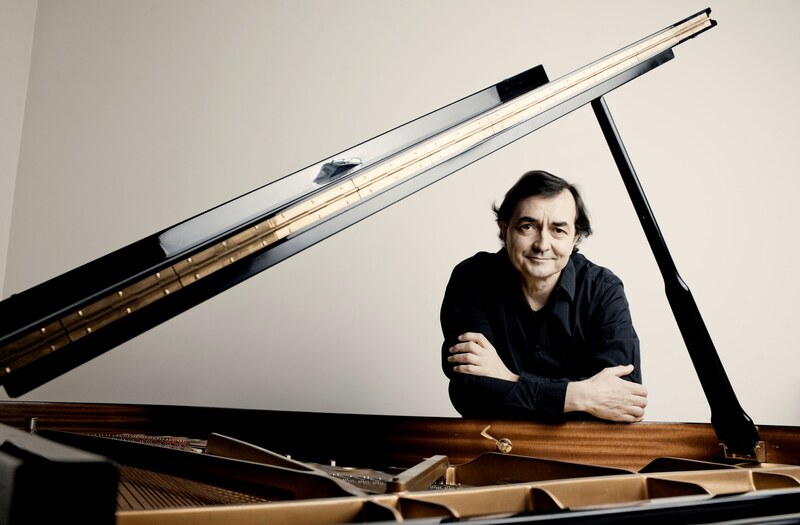 THE prestigious 2016/17 International Concert Series continues at St David’s Hall on Wednesday 22 February as the Philharmonia Orchestra are joined by sensational pianist Pierre-Laurent Aimard. These two great performers are at the very top of their game and combine forces for the nobility and grandeur of Beethoven’s Emperor Concerto, which was composed as Napoleon’s guns thundered across Vienna. Also on the repertoire is the iconic German composer’s Overture, Namensfeier. Film fans will immediately recognise Also Sprach Zarathustra as the incredible music from Stanley Kubrick’s 2001: A Space Odyssey. Strauss’s hymn to a brave new world is inextricably linked to the movie’s opening scene where the sun rises over a black world before the birth of humanity, and it provides a suitably climatic close to this captivating concert. Having mesmerised worldwide audiences since 1945, the London-based Philharmonia Orchestra are once again led by the masterful Essa-Pekka Salonen, who became their Principal Conductor and Artistic Advisor in 2008. Joining Essa-Pekka is virtuoso pianist Pierre-Laurent Aimard, who has established widespread acclaim for his recordings of five Beethoven piano concertos with Austrian Conductor Nikolaus Harnoncourt and the Chamber Orchestra of Europe. This is a free event. For more information on ICS: Pre-Performances, please click here. ICS: Young Artists… Jacquelyne Hall (Soprano, Royal Welsh College of Music & Drama graduate). This is a free event. For more information on ICS: Young Artists, please click here.